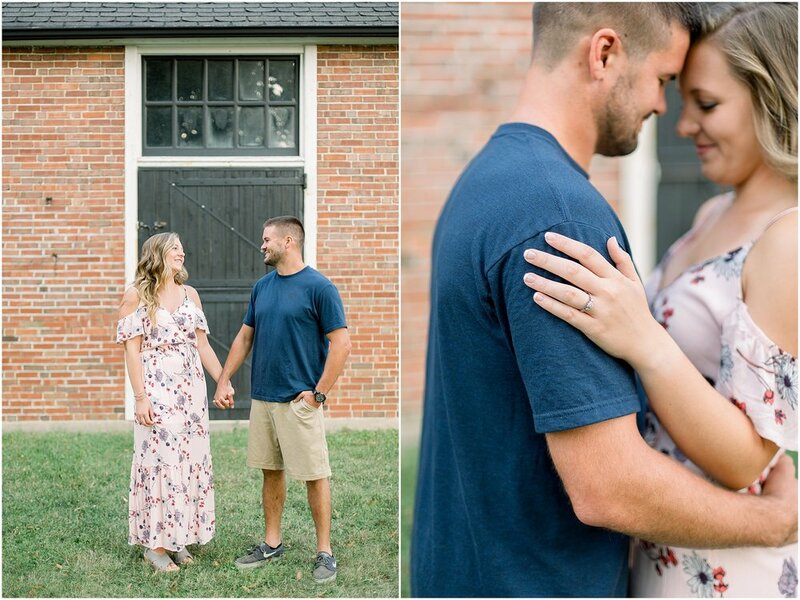 I absolutely LOVED everything about Morgan & Cody’s engagement session. 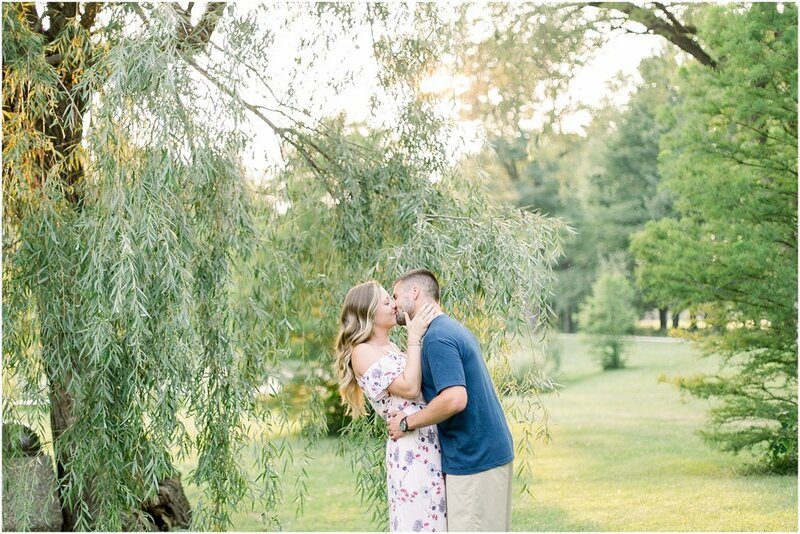 We had perfect weather and the most awesome backdrop at St. James Farm (minus the little gnats I had to keep knocking out of the way). 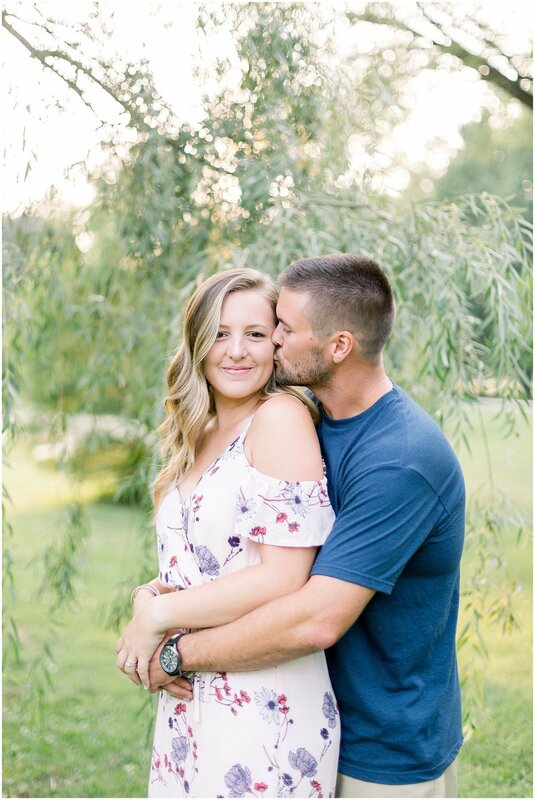 Morgan & Cody met through his family during a festival. 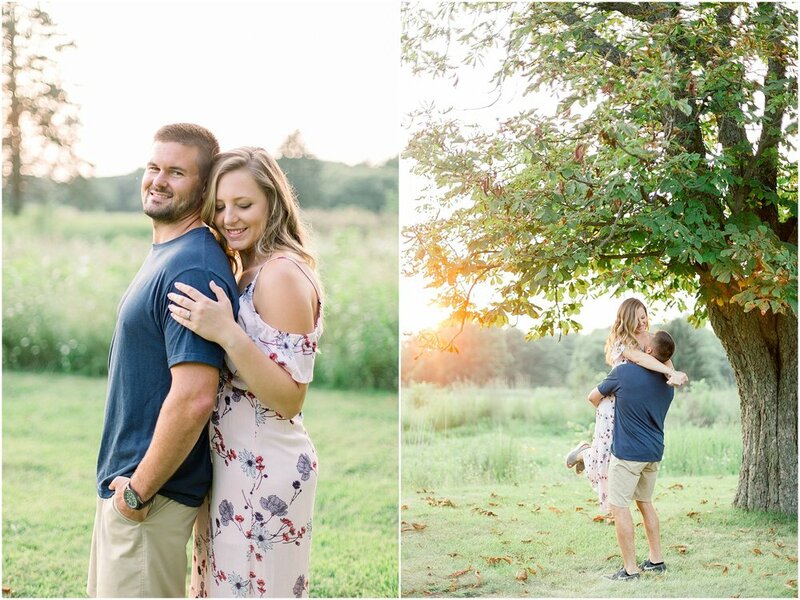 They love the outdoors and Cody actually proposed to Morgan at Starved Rock at one of their favorite look outs which is a gorgeous location! 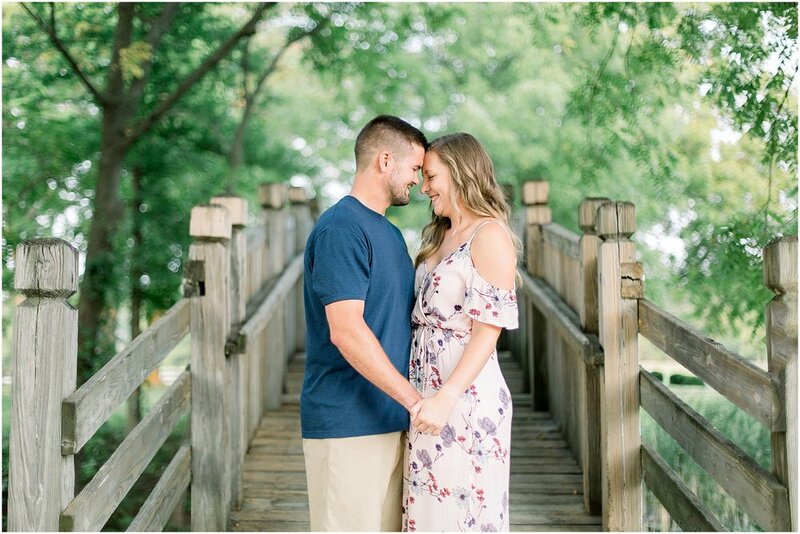 They LOVE traveling together, especially to Nashville! 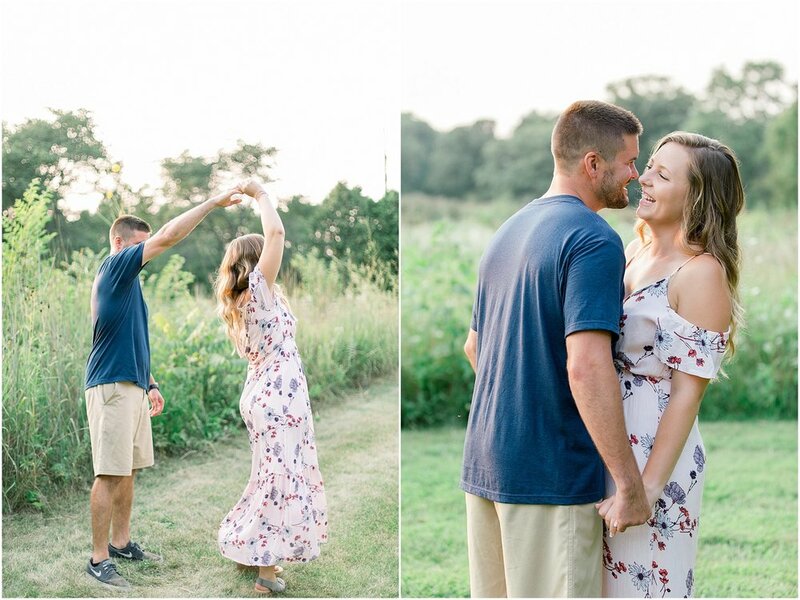 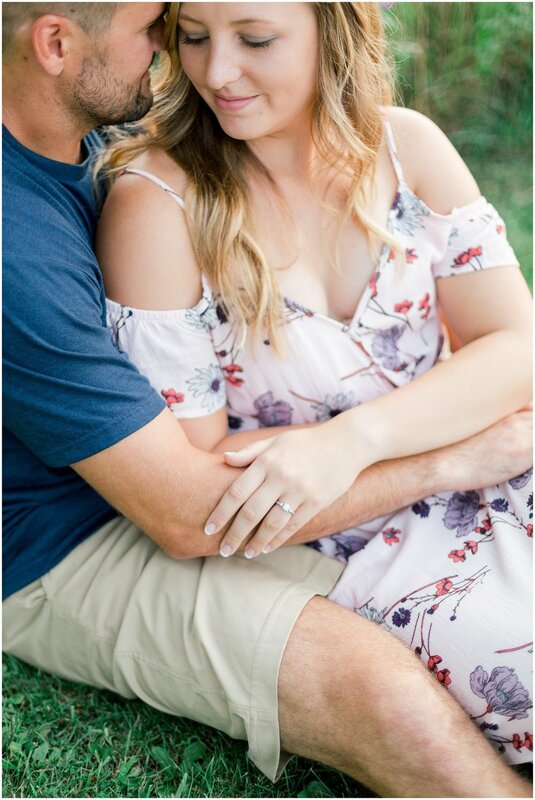 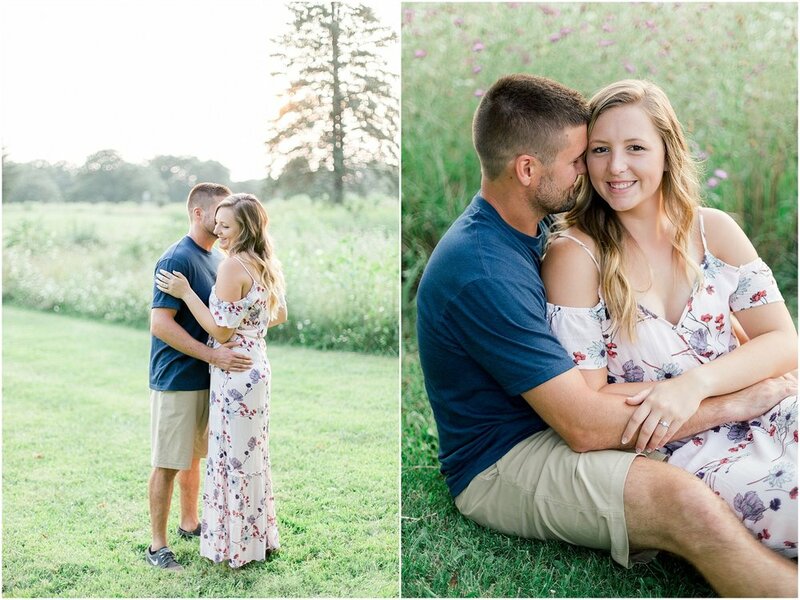 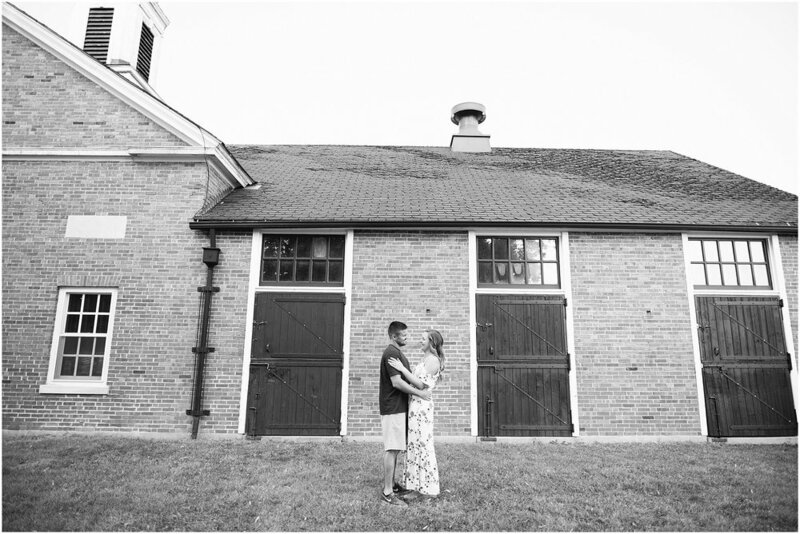 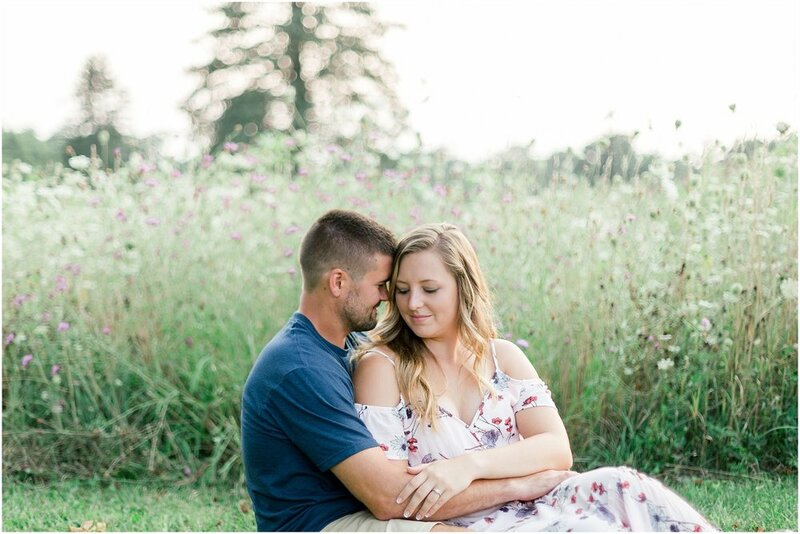 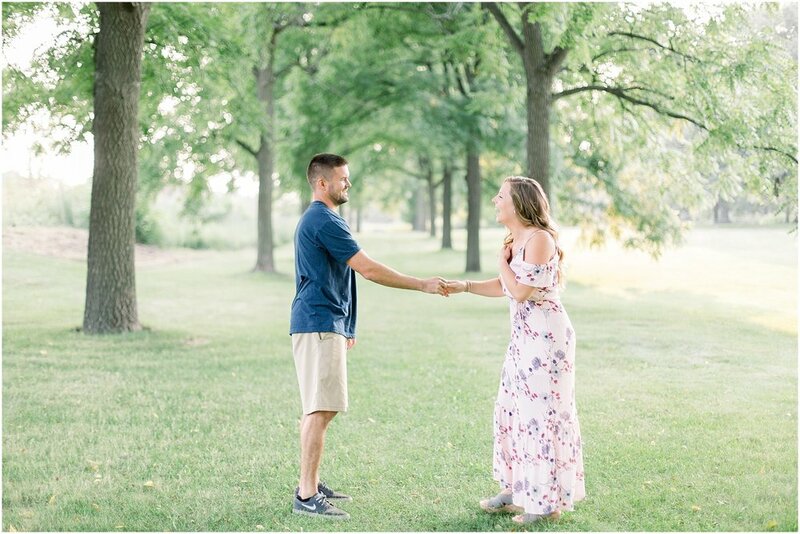 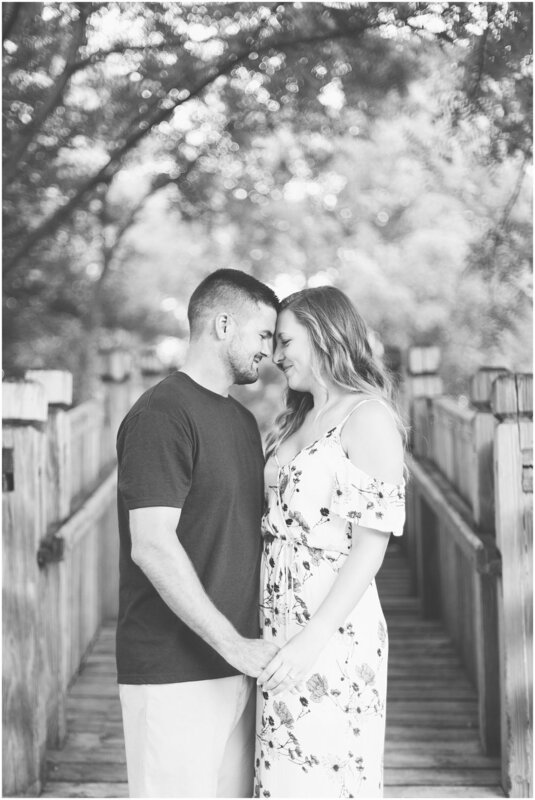 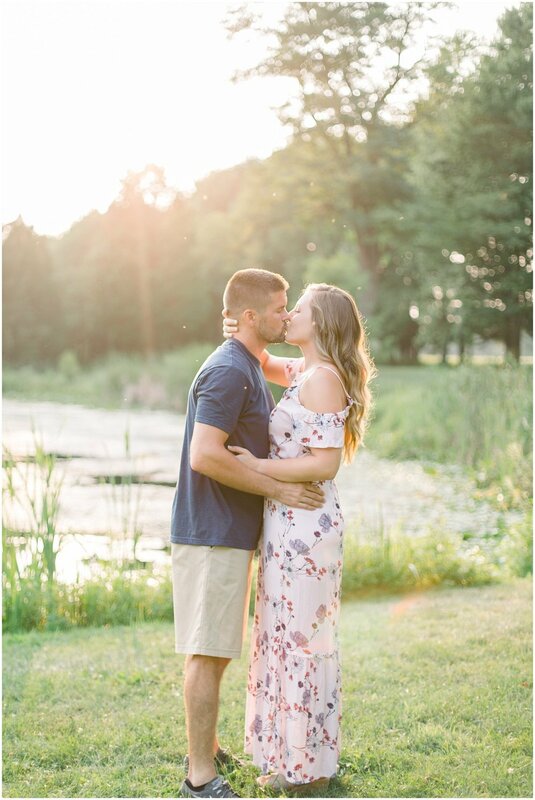 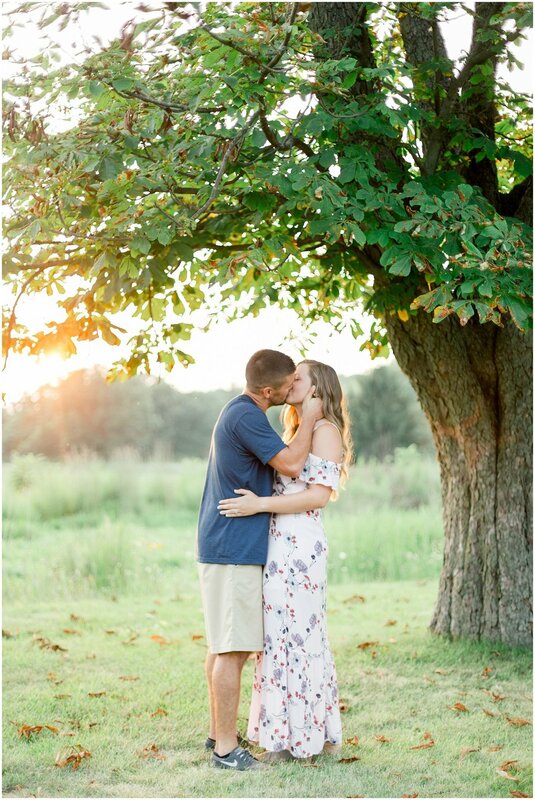 I can’t wait for their June wedding at the Byron Colby Barn! 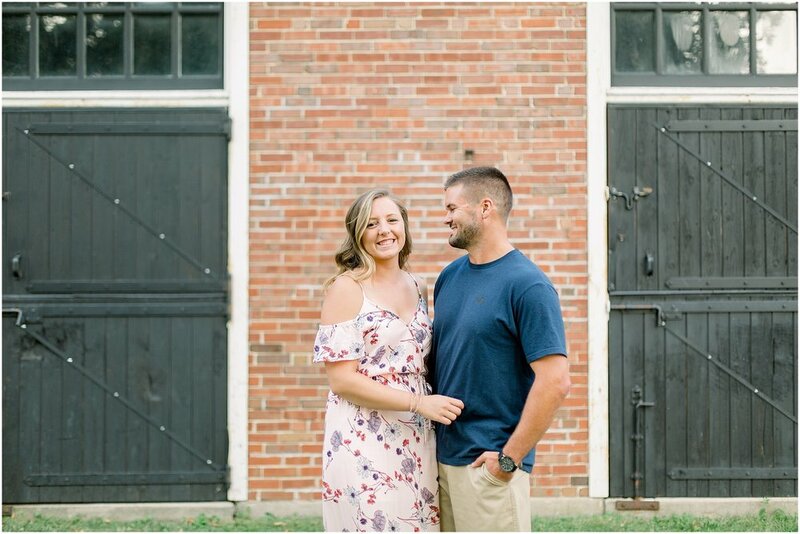 They’re most excited for the planning to be done and to spend time with their family & friends!